Preferred Name Name as you would like to appear on your name badge. 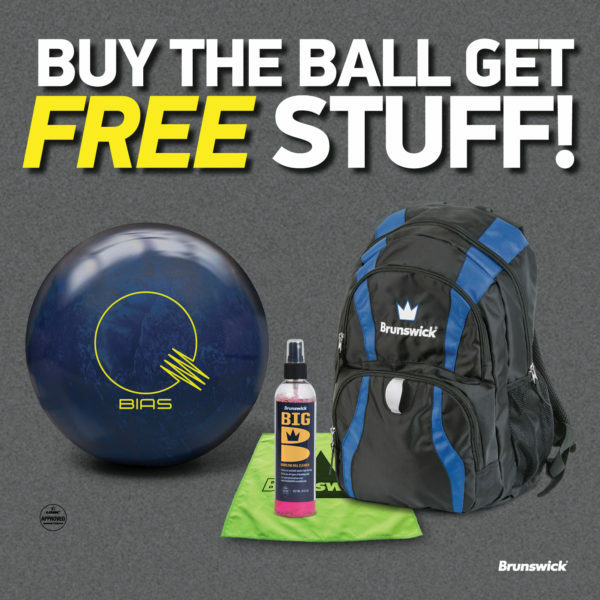 Special Invite If you were invited by someone OTHER than a Brunswick Sales Representative, please enter their name and company below. Dietary or Allergy Concerns Please list any dietary or allergy concerns. Room Preference Room type is not guaranteed.